…give him one! Or talk him out of it. 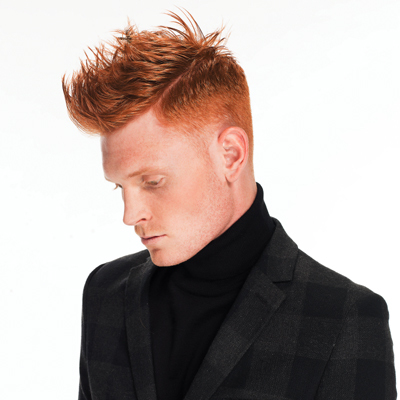 😉 Keep your male clients loyal with our five most-clicked men’s haircuts! There's the classic pompadour, and then there's this high-volume pomp. Fit for any on-trend man, here's how the Living Proof team updates this always-popular men's style.